Boosted by the rising of Internet and smartphone penetrations, online commerce and m-commerce are expanding their reach in Vietnam. According the International Finance Corporation (IFC), a member of the World Bank Group, m-commerce, led by social networks and chat apps, is poised to gain significant uptake. In a Swiss supported survey entitled ‘E- and M-Commerce and Payment Sector Development in Vietnam,’ the IFC found that the e- and m-commerce industry is growing faster than the infrastructure required to serve it, generating unmet demand for software, financial technologies and payments solutions for end-users and merchants. Thus, new business models in commerce and fintech have a big role to play in broadening access to products, services, finance and payments to both businesses and consumers. To have a better view of Vietnam’s mobile commerce and payment landscape, we have compiled a list of eight of the leading mobile payment providers from Vietnam. Based in Hanoi, 1Pay allows users to pay via SMS, online, and via prepaid cards for online shopping. The services provides merchants with access to an API and SDK to integrate payment via mobile for their games, content or mobile apps. 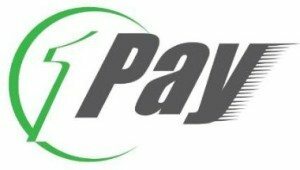 1Pay provides merchants with a platform that supports all major payment services and methods. So far more than 3,000 merchants have enrolled in 1Pay’s all-in-one payment system. 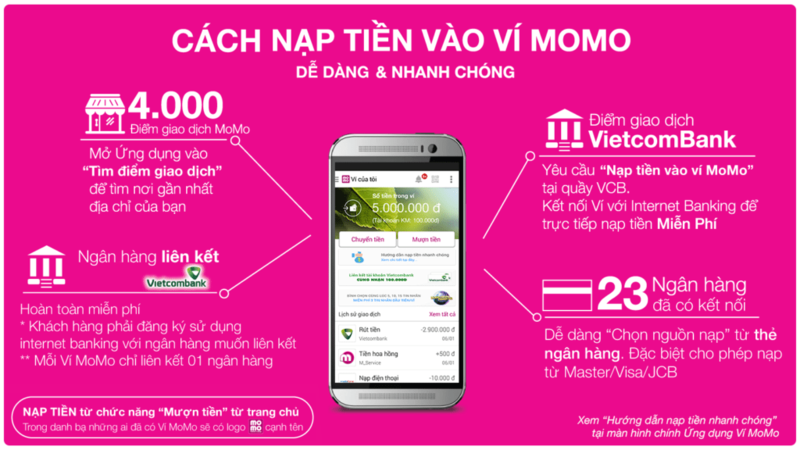 Created by M_Service, MoMo is one of Vietnam’s leading mobile payment apps that allows users to pay online and make peer-to-peer payments in just a few seconds. Through MoMo, users can buy games credit, top up their mobile credit, as well as pay for utility bills. The service currently supports nearly 100 services providers and online businesses. MoMo is integrated with 24 local Vietnamese banks, as well as international payments networks including Visa, MasterCard and JCB. Payoo, a product of VietUnion Online Services Corporation, is a digital wallet designed to serve online businesses and consumers, allowing them to make transactions on e-commerce websites, as well as deposit funds from and to their bank account. Payoo’s e-wallet can be integrated within online businesses while allowing users to make secure transactions. The company also released PayBill, a service that allows consumers to pay their bills on top of the Payoo platform. Vimo is a mobile payment and distribution system that essentially provides users with a m-wallet platform that can handle fund transfers, bill payments, online shopping, top-ups, and cash withdrawal channels. Founded in 2013, Moca is a payment company that allows users to pay online and at brick-and-mortar businesses from their credit or debit card using their smartphone. Users need to link their cards by taking a picture of it with their smartphone. Merchants on the other hand can simply accept these payments via QR codes. VNPAY is connected and cooperates with 32 banks, 6 telcos partners and more than 40 enterprises to provide simple and convenient payment solutions such as mobile banking, top-up mobile phone services (VnTopup), utility bills payment (VnPayBill) and e-wallet services (VnMart). Established in 2006, VinaPay is a mobile top-up and payment platform that offers electronic transaction services to mobile operators, bank, retailers and end-users. VinaPay offer tow specific products: MrTopUp is currenty ono of the biggest prepaid card distributors in Vietnam, with over 5000 agents in 50 cities and provinces nationwide, while Vcash E-wallet allows users to send and receive money anywhere, top up mobile accounts and game cards among other things. 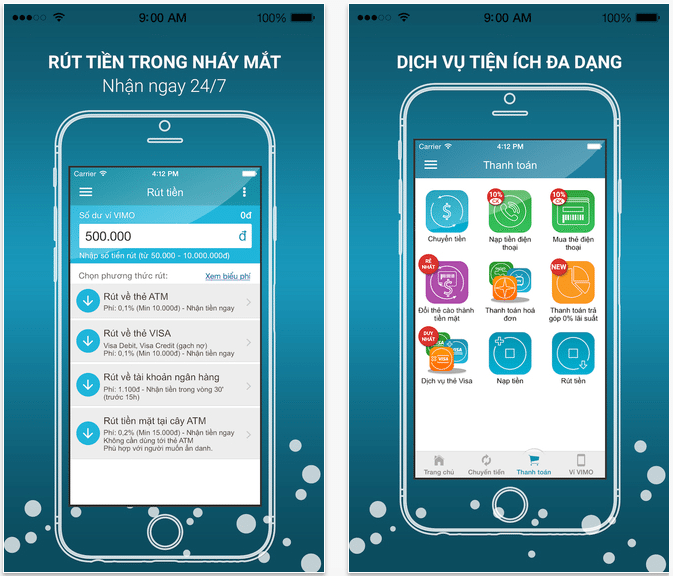 OnOnPay is an online top-up tool for prepaid mobile users in Vietnam that has the ambition to expand to the wider Southeast Asian region. Launched in June, OnOnPay sends notifications when balances are running low, schedules top-ups in line with big promotion dates and lets users add funds for several phone numbers at a time. Image credit: Vietnam flag, Flickr.com.